In June 2016 Stardust Mesa got a makeover and expanded the warehouse by 17,000 sq. ft, adding a new section called the RE:USE Market, a community partnership that helps raise funds for local organizations by offering space in the warehouse to sell in-kind donations like furniture. 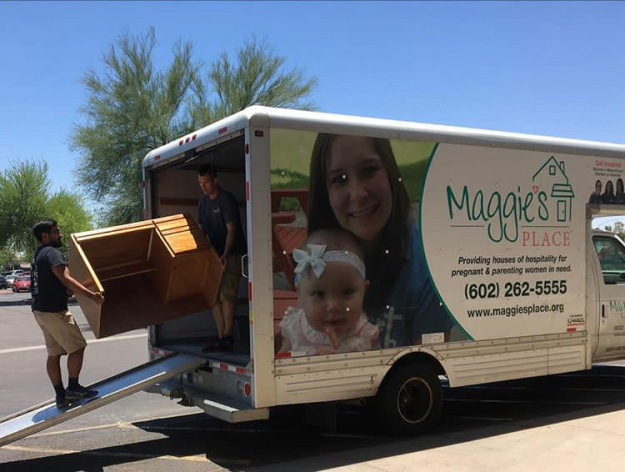 Today, we partner with nine organizations including Maggie’s Place, Treasures 4 Teachers, Lost Our Home Pet Foundation, Foundation for Senior Living, Welcome to America Project, Bridging AZ Furniture Bank, UMOM New Day Centers, Children’s Museum of Phoenix, and ICM Food & Clothing Bank to resell their items in support of their missions. Thanks to our shoppers, the RE:USE Market has raised nearly $40,000 in proceeds since its opening a little over one year ago! 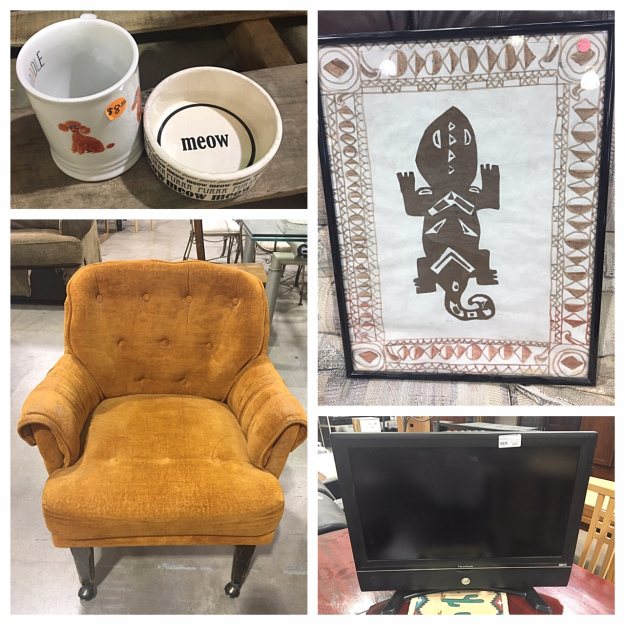 Visit the RE:USE Market section at Stardust Mesa and find all sorts of goodies including pet supplies benefiting Lost Our Home Pet Foundation, school desks benefiting Treasures 4 Teachers, and a variety of other furniture, home decor and electronics that support these awesome organizations.